There are 2,302 available flats, houses, land and commercial property short let in Nigeria. The property have been listed by estate agents who can be contacted using the contact information provided for each property listing. The list can be filtered by price, furnishing and recency. 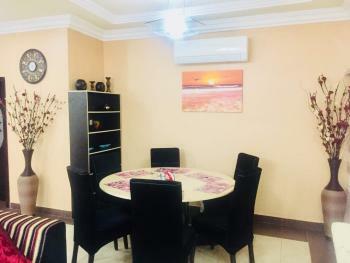 1|Bedroom Short-LetBackup GeneratorHousekeeping/cleaning service.Washing machine.24 Hours Security.Waste Management Service.Air Conditioning.Water Supply.LED Television for both Living Room and Bedroom.GOTV - Premium bouquet.Pressing Iron.Electric Kettle.Microwave & Refrigerator.2|Nights Minimum Stay.Refundable Damage Deposit N20,000. 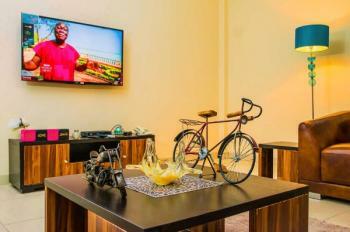 Exquisitely furnished and serviced apartments with features such as 24hr power supply, Gym, Wifi and Swimming pool. 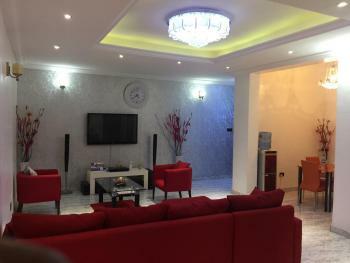 This is an amazing flat with well furnished, spacious rooms in a gated mini estate where security is optimum. 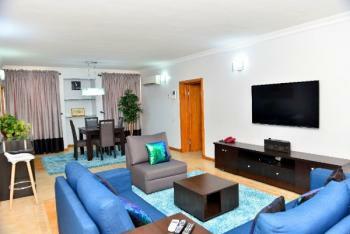 A very well serviced apartment off the high end Gerrard road,Old Okoyi. Amenities are awesome with the gym overlooking the plunge pool. 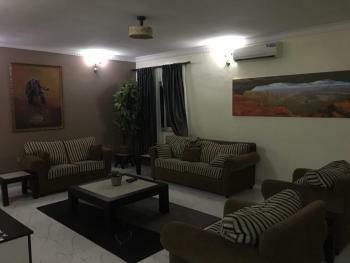 There is full bouquet Dstv and High speed internet with regular housekeeping and well fitted kitchen with pots, plates, blender and washing machine. 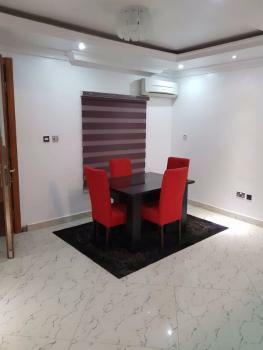 there is good access to major roads leading to Lekki bridge, Awolowo road and there are great shopping malls and restaurants around. Great value for money! 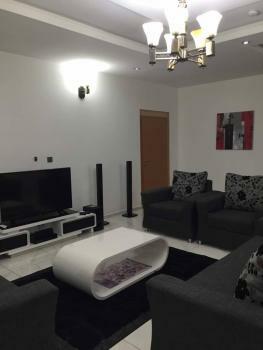 Beautifully furnished one bed luxury flats in a very serene secure close in a min estate, Oniru, Victoria Island. 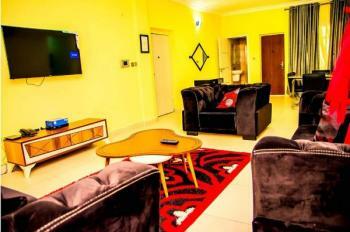 Fantastic service, facility management, DSTV and high speed internet. Minimum stay of 3 nights and long stays attract discounts. A super favorite for corporate guests and solo travellers, there is a workstation for a home office. 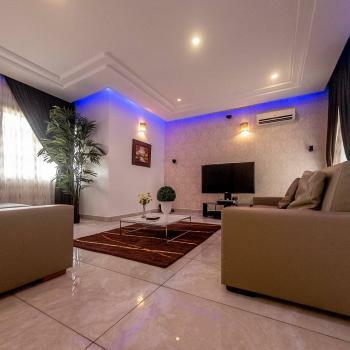 Five minutes to Victoria island business district and Lekki link bridge. Also close to favourite shopping malls and Cinemas. Chefs on request. 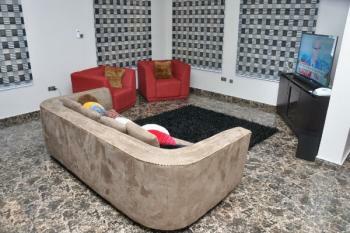 This is a lovely fully furnished apartment opposite Fourpoints. 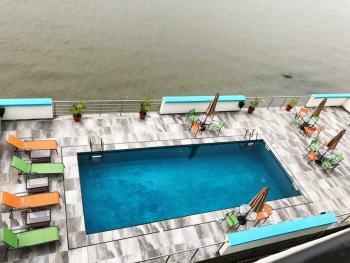 Rooms are very spacious and from the Pent floor , there are amazing views of the water and greenery on the balconies. This is a center of all business activity although located in a serene close and well secured with a pool area and all amenities. 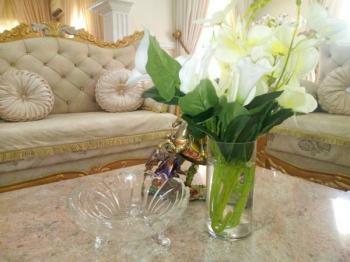 There is full bouquet DSTV and also high speed internet access. There is an elevator and underground parking with regular housekeeping. Chef service option is available. 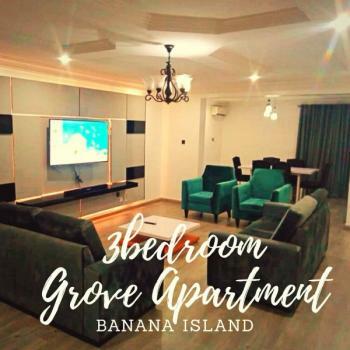 Three bedroom apartment directly facing the water, in a new, modern, beautifully furnished waterfront building with lift, standby generators. 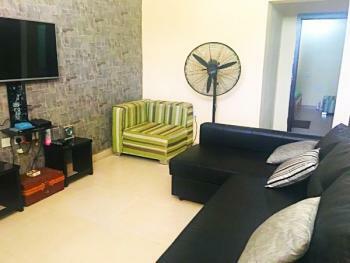 Two bedroom option is available and longer stays attract discounts. 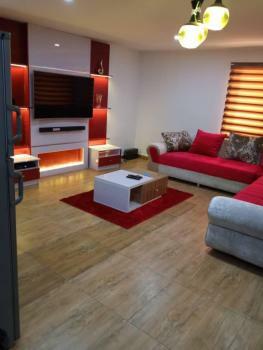 Ten minutes to Lekki expressway, Law school, Awolowo road for fun spots, Lekki Conservation center, Nike Art Gallery. Facility Management on ground with amazing views of the water and flats are well maintained.